The position of Governor is one of the five elected officials that comprise the Executive Committee. On July 17, 2013 under Resolution E-AS-2013-46 the Governor was given oversight over the following programs: Division of Education/Career Services which includes Higher Education, Vocational Education, Zahn Education, Tribal Youth Program; Child Care – including Building Blocks II and III; Media; Indian Health Service; Division of Public Safety including Police Department, Safety Officer, Drug/Alcohol Services (COPS), Fire Department and Emergency Management. The duties of the Governor are based on constitutional and legislated authority. 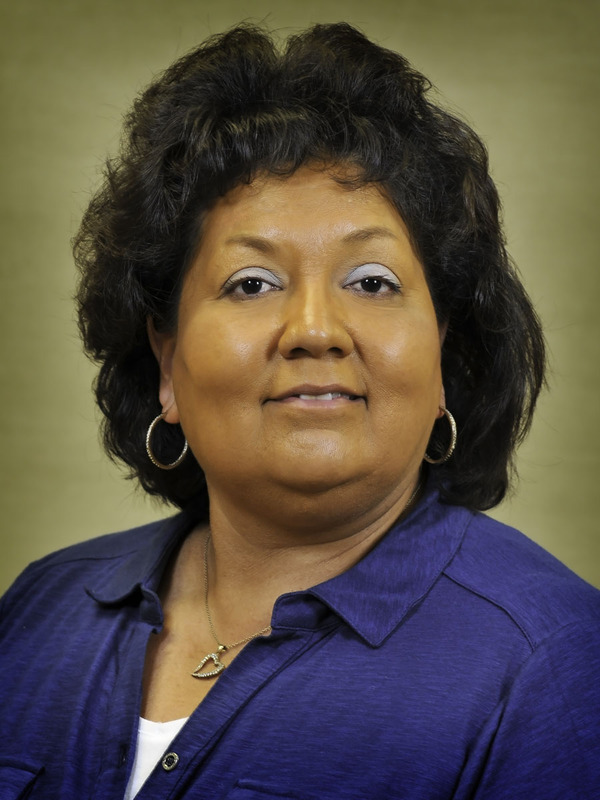 Edwina Butler-Wolfe, a proud citizen of the Absentee Shawnee Tribe, was elected to the Office of Governor in 2013 and is currently serving her second term of Office. She is the only female Governor in the tribe’s long and distinguished history to serve a full term of Office and to be elected twice to Office. Governor Butler-Wolfe attended Dale High School and pursued her course work at Seminole Jr. College, Rose State Jr. College, St. Gregory and Oklahoma Baptist Universities. Governor Butler Wolfe began her employment in her early teens and continues to illustrate both dedication and pride through and in her work. Her focal interest is on educational reform and curriculum advancement. She has expertise in creating, implementing and managing programs, event planning, raising funds and grant writing. She has coordinated a wide range of events for children and youth of all ages such as: 5k Run’s, Fall Festival, Pow wows. Ms. Butler-Wolfe has served on multiple advisory, planning, and educational Committees and Boards for over 26 years. She actively participates in nationwide senior level basketball games and local softball tournaments. She takes pleasure in coaching youth T-Ball, basketball, softball, track and volleyball and being a part of her grandchild’s adventures. Her husband, Leonard Wolfe, also an Absentee Shawnee tribal member, is a long time Manager at the Walmart in Shawnee. Governor Butler-Wolfe has an adult son, Joshua Gibson, and one grandchild.